Most of the beachfront camping available on the California coast is located within developed campgrounds, usually inside State Parks, National Parks, National Forests. A few located in local county parks and regional parks, and some private RV parks too. 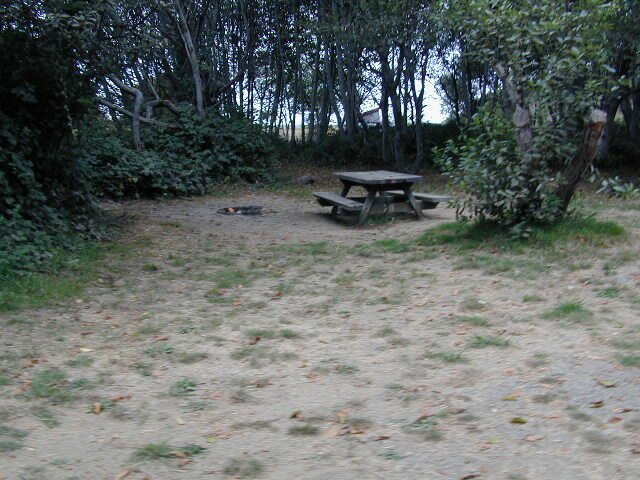 The campgrounds listed below are camp sites located on or near the Pacific Ocean. Free camping might be found on back roads near the coast, so those options are mentioned if available. watershed: mountain ridge lines dividing two drainage areas; water parting; divide. the region or area drained by a river, stream, or drainage area. Many Sierra Nevada lakes are considered watersheds, due to the heavy snow pack found in this high elevation region of Cali. To name them all would be ridiculous, since most are in remote Wilderness locales - only accessible by foot or on horseback. Several rare and special ones are accessible by vehicle; 4WD might be required. Camping is sometimes primitive style, but there are a few with awesome small developed Campgrounds, usually run by the National Forest. Be very eco-conscience while visiting such areas and always practice good outdoor ethics in these extremely sensitive environments. Yep, that mean you too! Lakes in California are often located inside or next to protected wilderness areas. The impressive Sierra Nevada wilderness with lakes include: John Muir, Ansel Adams, Desolation, Granite Chief, Emigrant, Mokelumne and Yosemite Wilderness. All backpacking and hiking lake topo maps can be found here!